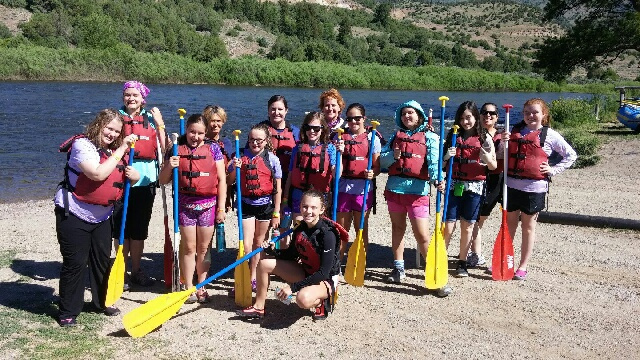 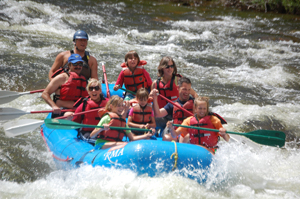 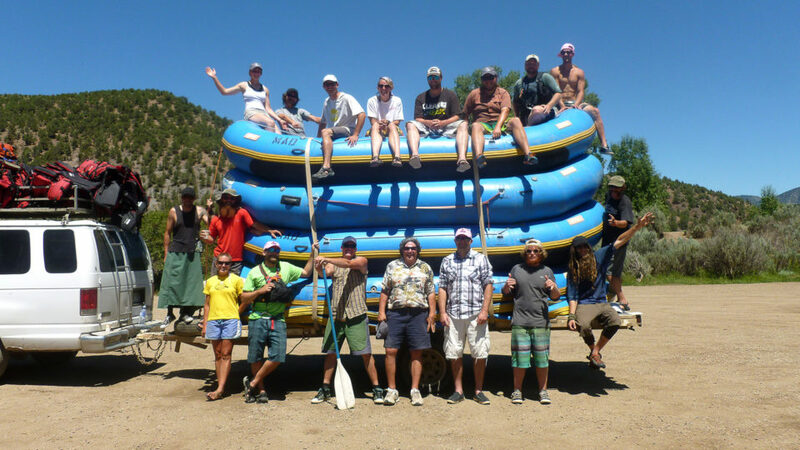 MAD Adventures offers trips for the whole family, from our scenic family trips on the Upper Colorado River as well as more challenging trips on Clear Creek for those seeking a thrilling adventure. 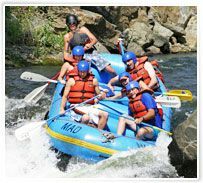 Give us a call today, email us, or contact us through our site below to inquire about the trips we have to offer. 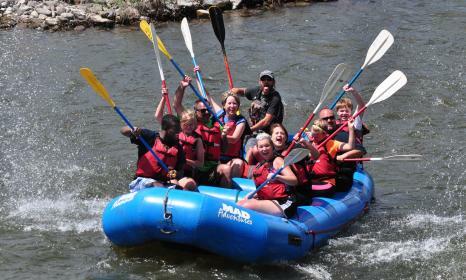 We hope to see you on the river this summer! 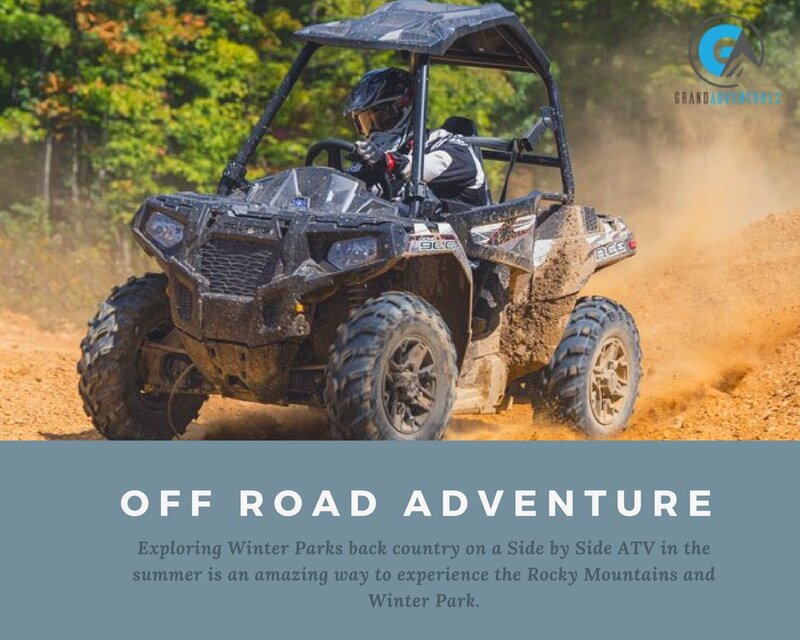 MAD Adventures and its sister company Grand Adventures offer family Off-Road Side by Side guided tours up the Historic Moffat Trail in Winter Park. 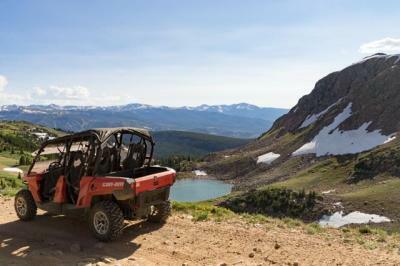 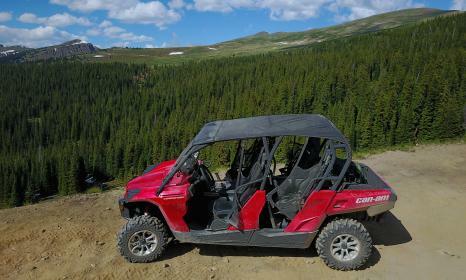 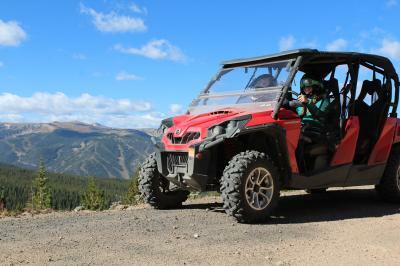 This family tour tops out at nearly 12,000 feet with memorable views of the Rocky Mountains. 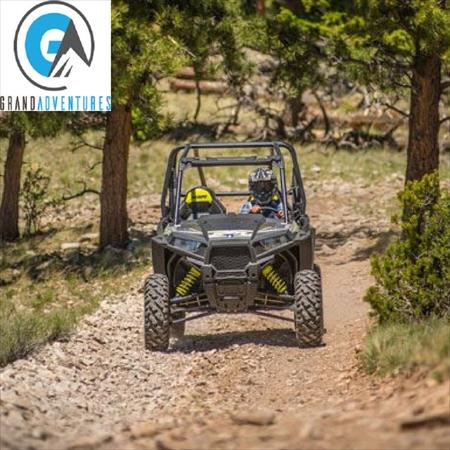 Our 4 seat machines are perfect for families. 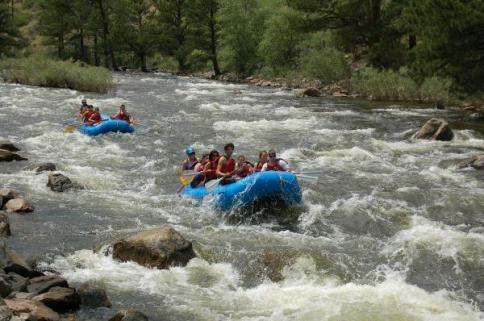 Give us a call today at 970-726-9247, email us or contact us on site to inquire about the trips we have to offer.